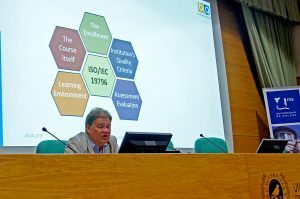 The EIE is member of the consortium of the Multilateral Grundtvig Project “Quality in Blended Learning” and here it’s responsible for the project management. 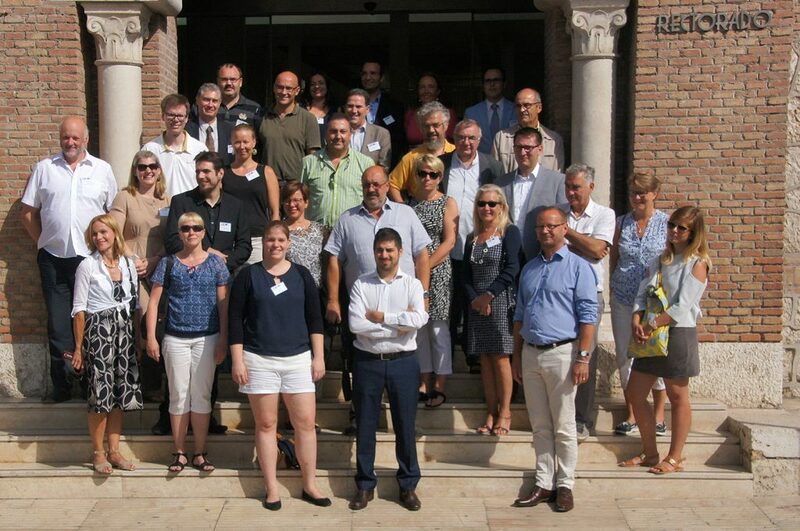 The aim of this project is to develop a quality system for Blended Learning. Although the method had been mentioned first in 1999, any quality management description of the method is still missing until today. Quality covers the teaching environment as well as the learning setting. Develop and define precise methods to ensure high quality in planning, developing and implementing, executing and evaluating bLearning courses. The validation methods will be an additional feature. The focus of quality is set on teachers’ activities as well as on the trainees’ needs. Tools and guidelines are going to be developed, tested and published. Precise a definition of the relevant issues in bLearning, which ensures teaching and learning quality focusing on the learners. 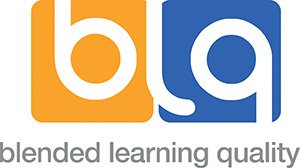 Describe a realistic environment for bLearning including the current research results and practical advices and guidelines. During the project the consortium will develop quality standards for Blended Learning. These standards are going to cover the complete scope of the Blended Learning course. The consortium started at the organization performing the course, the course itself, the necessary project management, the trainer’s quality, the tutorial support for the distance learning part, the eLearning platform, communication, the course’s evaluation, and the needs of the learners and landed finally at the validation of the course by the learners.